Never over-order or run out of office milk again. Our progressive tracking solutions constantly monitor stock levels to ensure availability and maximise cost savings. 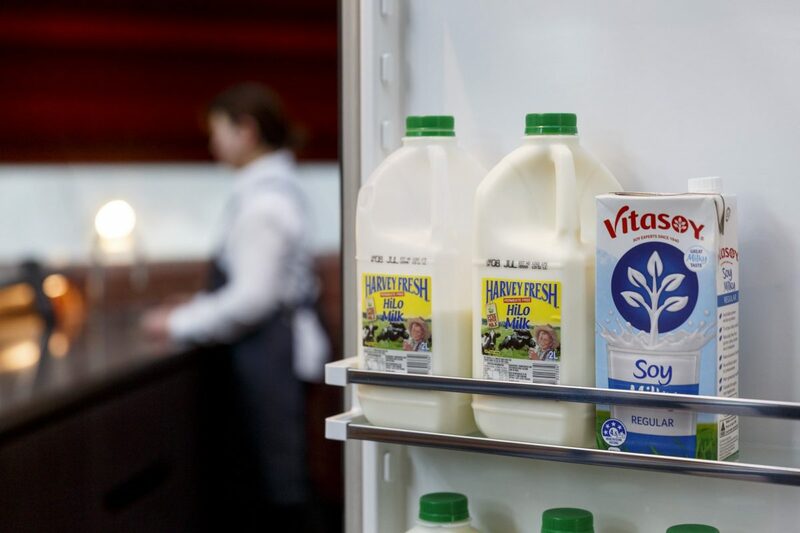 The BrewHub’s Workplace Pantry solutions ensure that your workplace is permanently stocked with office milk, fresh fruit, consumables and everything you need for the smooth running of your staff hub. Your staff will arrive at work each day to be greeted by a fully stocked, welcoming and positive environment that’s ready for them to enjoy as they get on with their busy day. Stock levels of all consumables are constantly monitored and replenished before they run out. 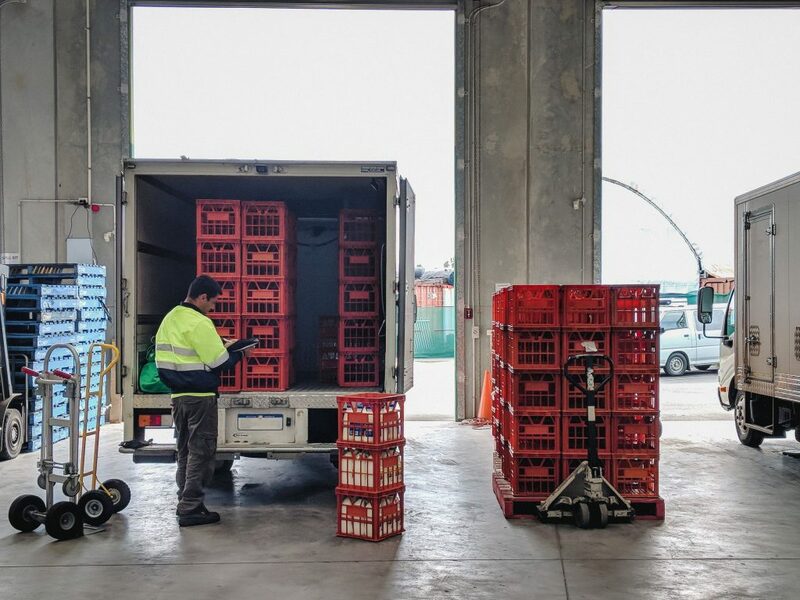 We deliver from our own warehouse, with our own delivery fleet – giving you maximum freshness and flexibility in ordering. Consumption in your hub is constantly evaluated and optimised by our cloud-based monitoring system to minimise waste and maximise cost savings. Give your staff and visitors the freshest, most welcoming experience possible.